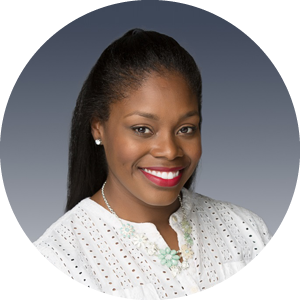 Carla McGruder is a certified genetic counselor with 3 years of experience in oncology. She currently resides in Austin, Texas and enjoys public speaking. Because genetic counselors may be difficult to locate for the common layperson, her passion and goal is to increase access to genetic information.